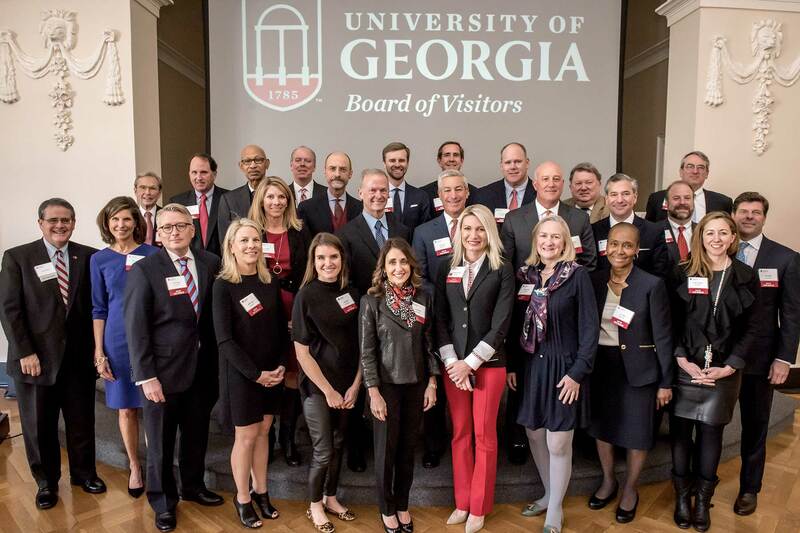 The University of Georgia Board of Visitors is committed to strengthening ties between the state of Georgia's flagship university and its elected officials, business leaders, and community organizations. 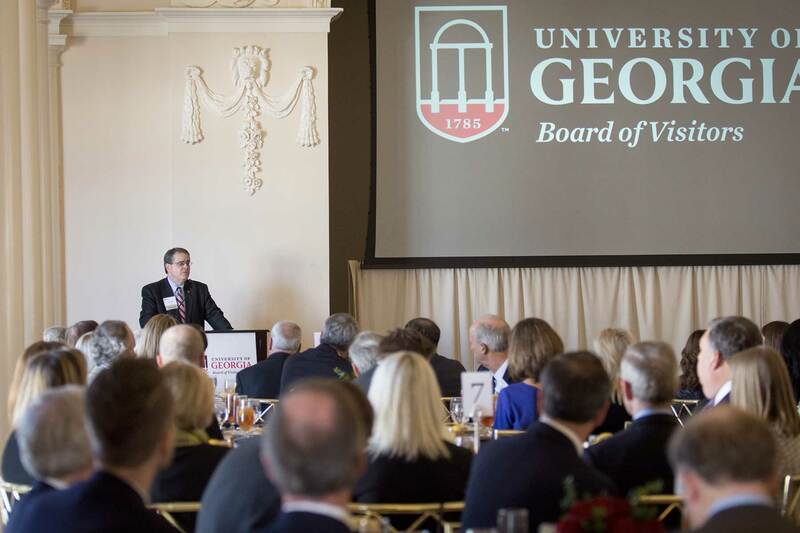 Each year, a new class of members is welcomed to the UGA Board of Visitors. Board of Visitors members have the opportunity to network before and during meetings. Updates about pioneering research and programming taking place at UGA is shared during meetings. 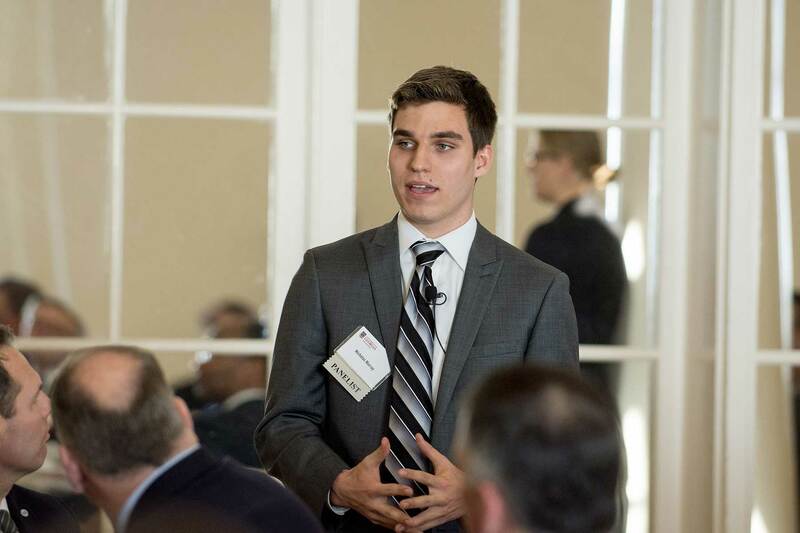 UGA students are guest panelists during many Board of Visitors meetings. Each meeting focuses on a topic that allows attendees to learn more about specific aspects of the University of Georgia. UGA President Jere W. Morehead shares updates with Board of Visitors members during meetings. Board of Visitors members get to know each other better as they spend more time on the board – forming friendships and important business relationships. UGA’s leading faculty and staff members share updates during many of the meetings, and lead panels that feature faculty and students. 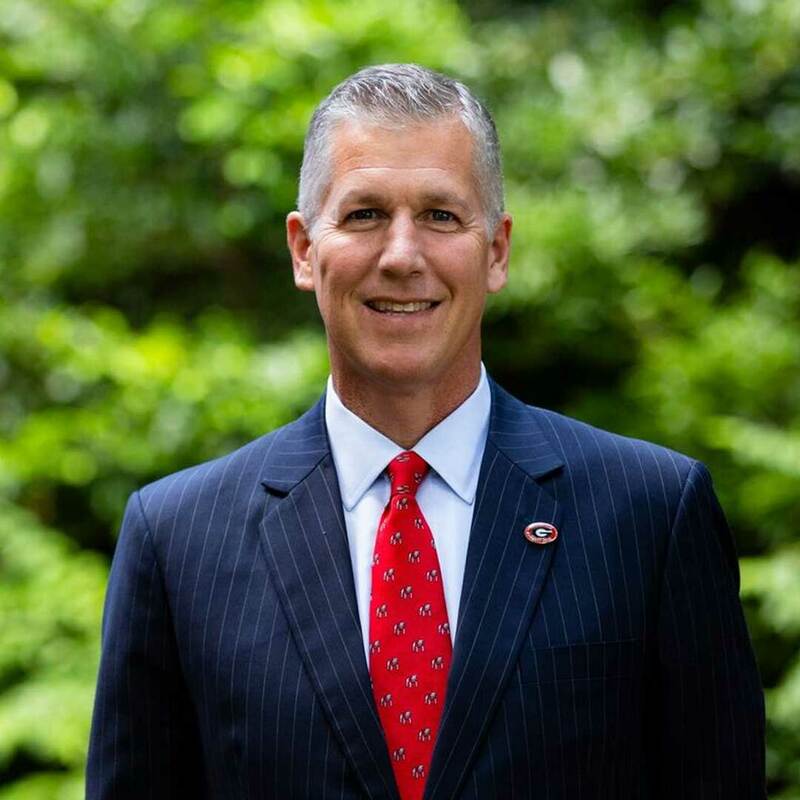 The UGA Board of Visitors establishes new relationships and strengthens long-standing ties between the state’s largest and most comprehensive research university and its elected officials, business leaders, and community organizations. 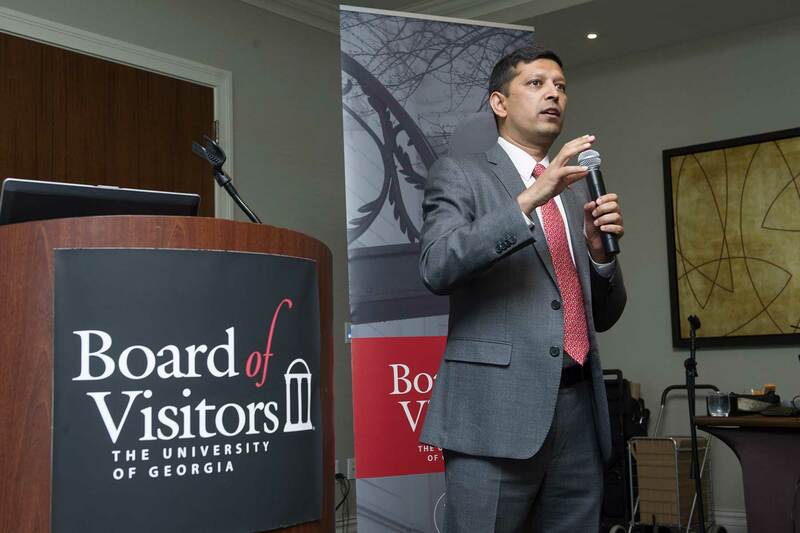 Members of the Board of Visitors are able to explore UGA’s accomplishments and impact on the state of Georgia. 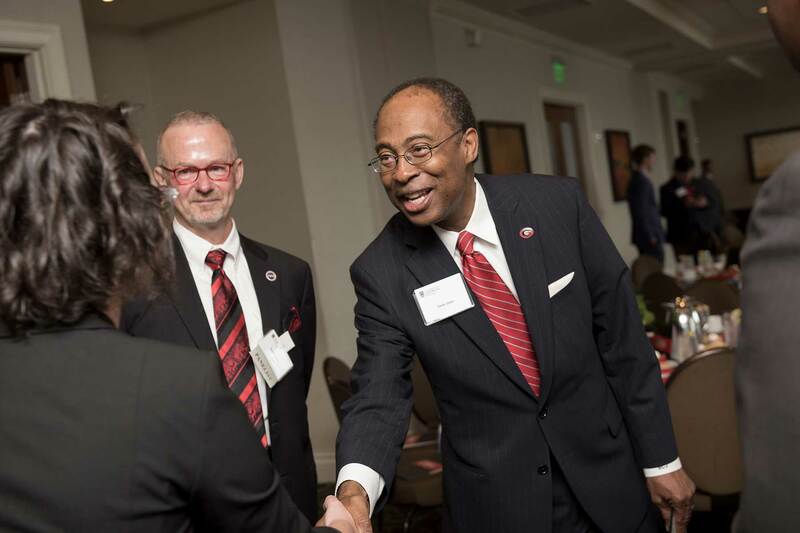 Participation on the Board prepares individuals to serve as ambassadors for the university in their career and community environments, carrying the mission of UGA with them wherever they go. Members serve a two-year term on the Board and are invited to attend two stimulating programs each year. The programs are primarily held in Atlanta, but are occasionally on the UGA campus in Athens. Members are always encouraged to bring guests to those meetings. 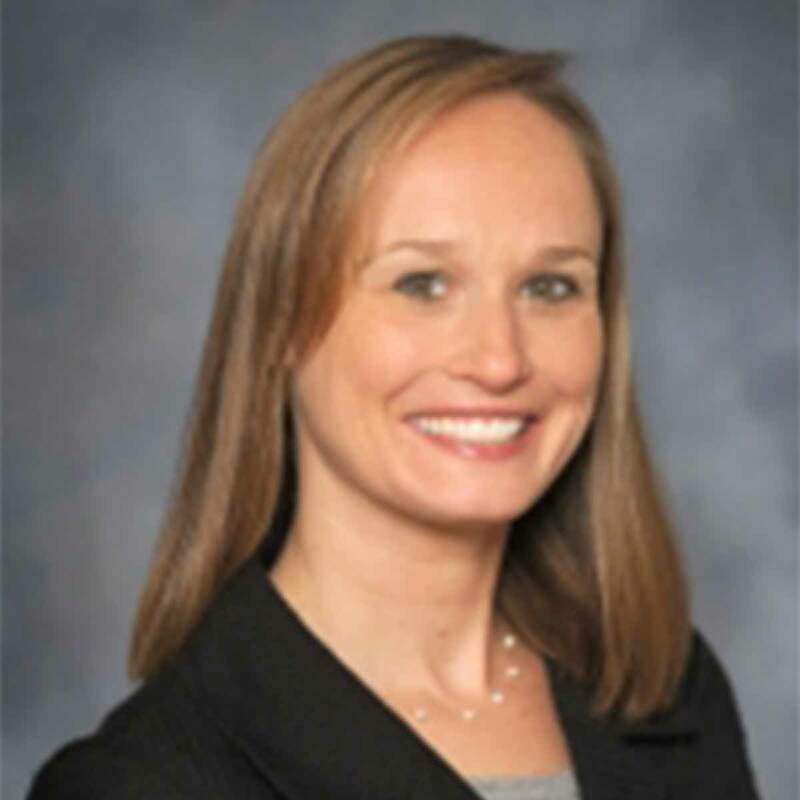 Once each board member’s two-year term is complete, she/he gains emeritus status and continues to be included in meetings and activities of the Board of Visitors. 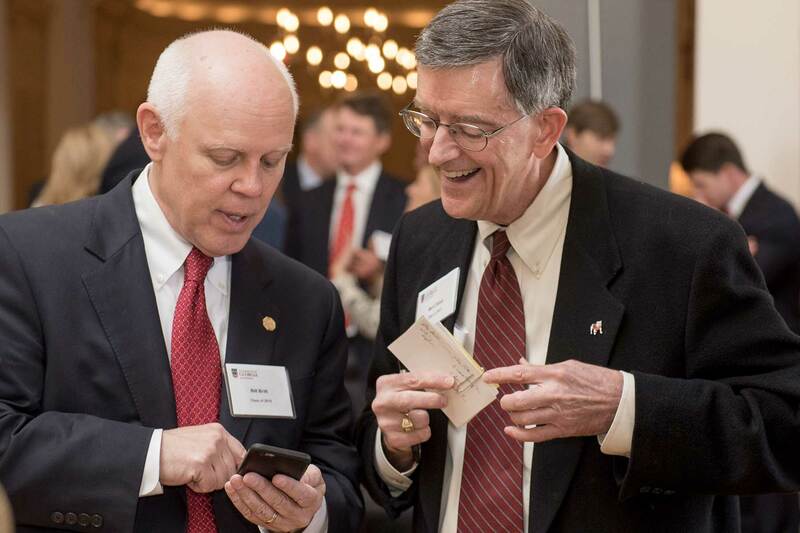 The Board of Visitors was founded in 2010 and its members serve as advocates on the University of Georgia’s behalf. Members help increase awareness about UGA’s teaching, research and service mission. 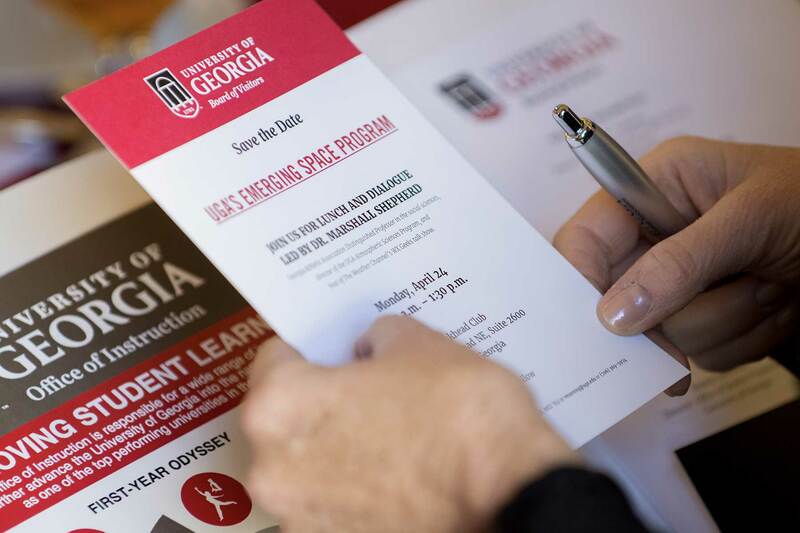 By spreading the word about the important work being done by its students, faculty and staff, members help build a constituency with a strong knowledge-base and passion for UGA. 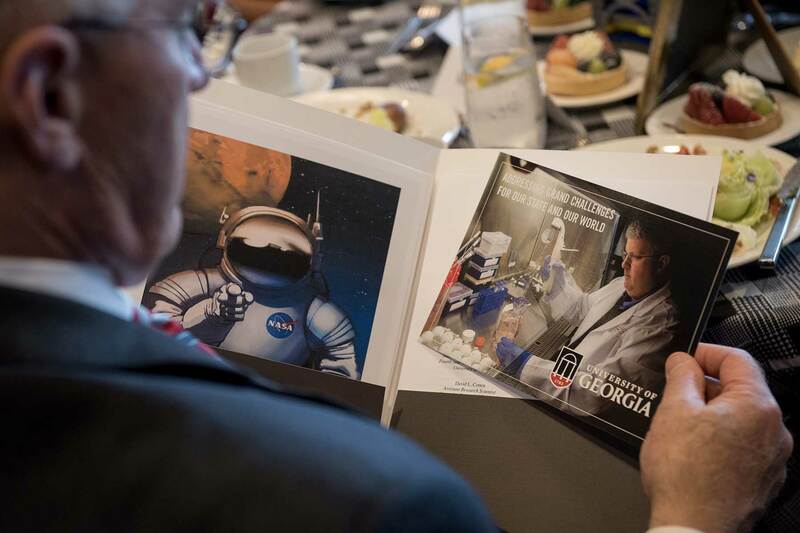 Nominations for both UGA alumni and non-alumni are welcomed. Nominating diverse candidates is encouraged. Nominations are accepted at any time during the year at the link below. 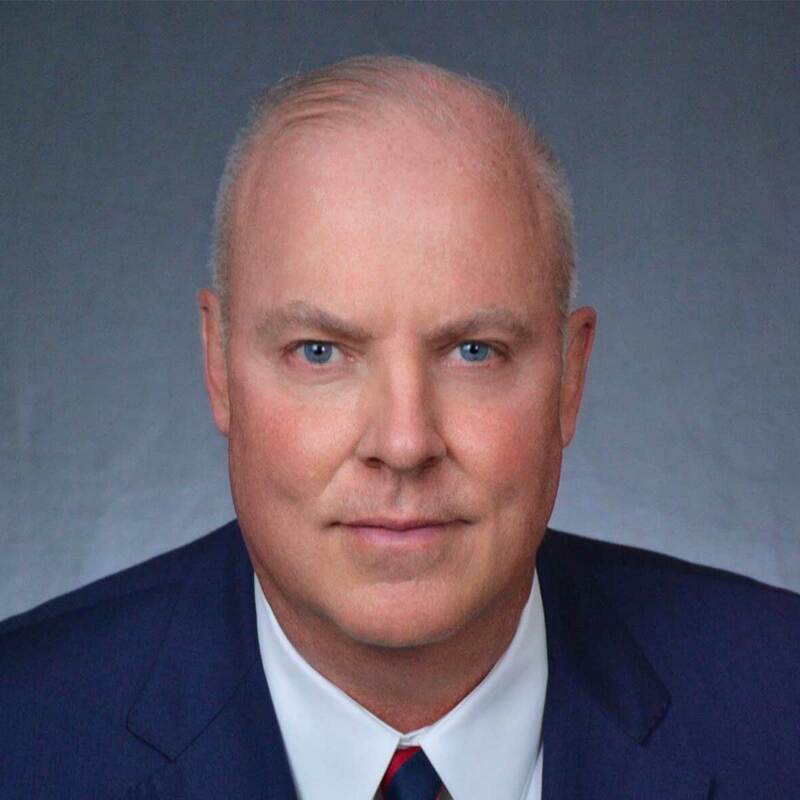 Nominations received prior to January 30 will be considered for the next year’s class of Board of Visitors members. PLEASE NOTE: it is very important to enter each nominee’s correct email address as additional required information will be requested from nominees using the email address submitted in the nomination form. Sikes Paper & Chemical Supply, Inc.
Wilson, Brock & Irby Inc.